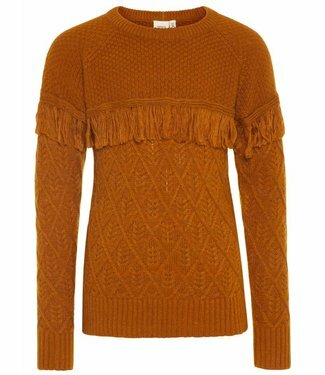 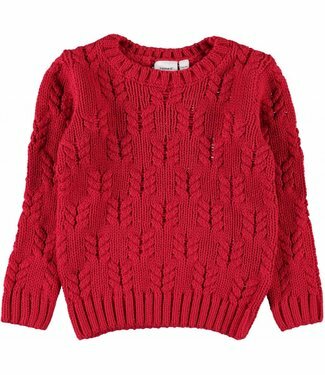 This sweater feels very soft and has a warm lining, the swea..
A red warm knitted winter sweater without prints, this girls.. 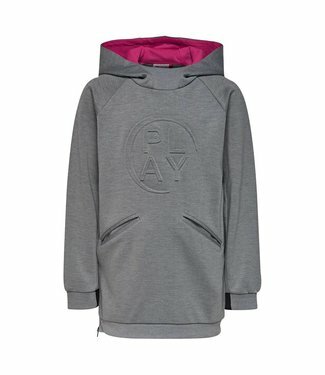 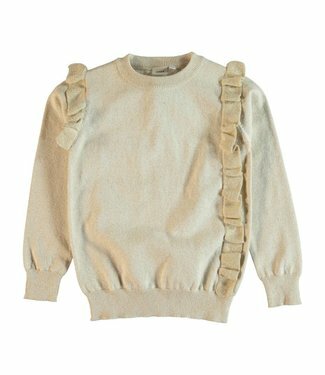 The sweater has a circular 3D print with the letter PLAY in .. 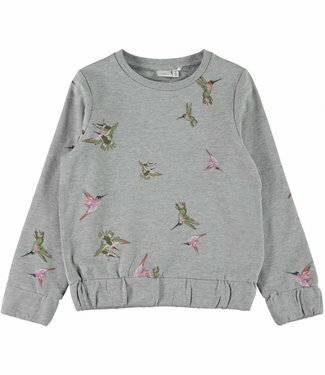 This is a light gray girls sweater. 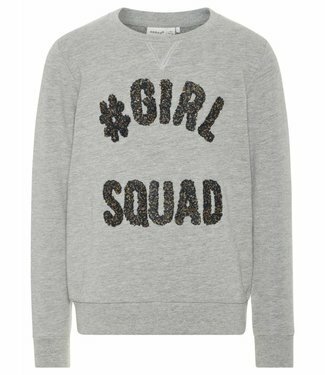 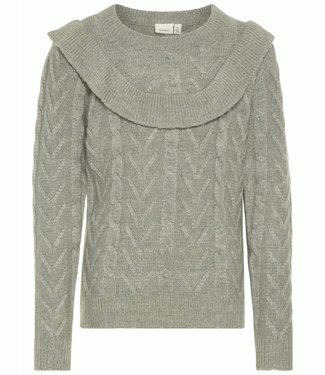 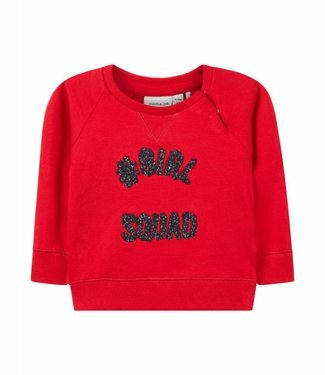 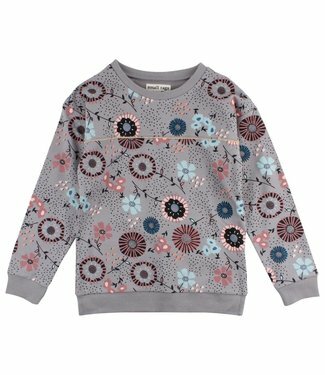 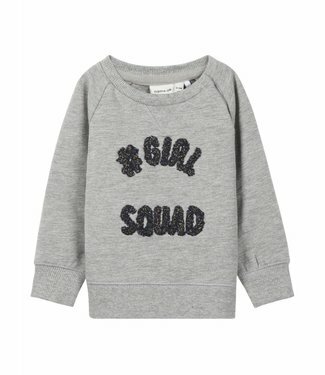 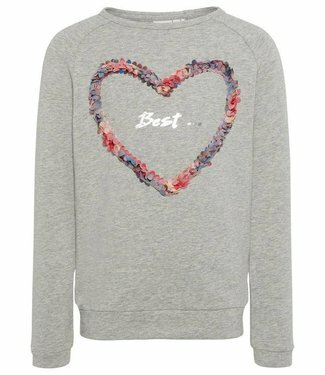 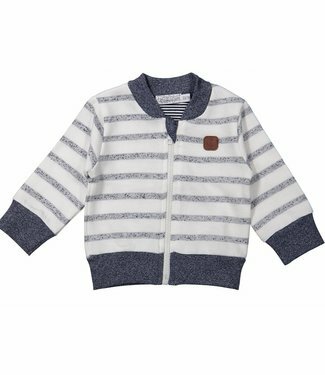 This sweater has a not t..
Light gray girls sweater with a round neck, this sweater has.. 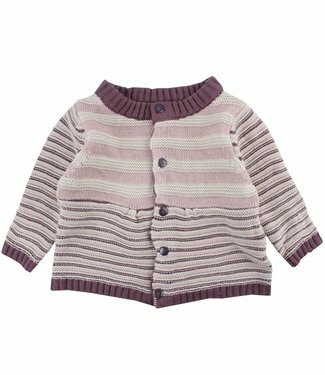 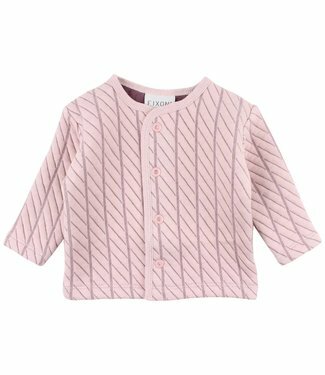 Pink colored girls sweater with a round neck, this sweater h..
A girls cardigan in a pink color, the cardigan has a button ..
A boys white cardigan with blue stripes, the end of the slee.. 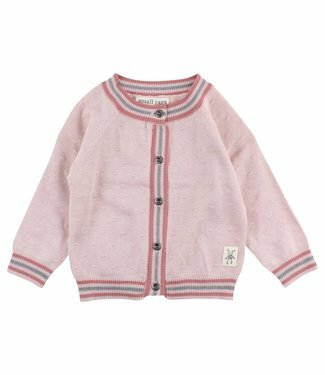 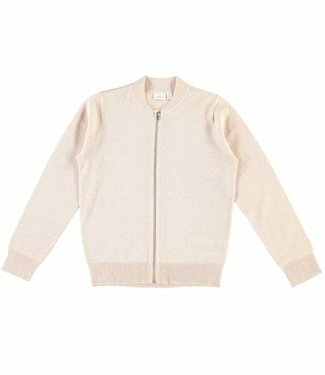 This is a thin cardigan in a pink color, with silver glitter.. 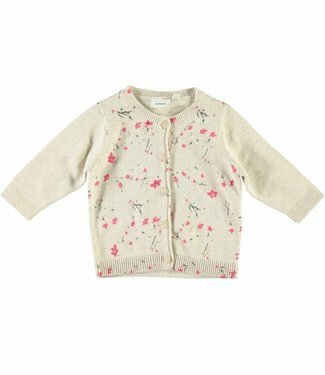 Beige girls sweater NITKAROSA from the children's clothing n..